Worshipping God is very easy for some while others seem to struggle. I speak with people about this all the time. So what can you do? Take this scripture and consider what Jesus said. - The Spirit leads. 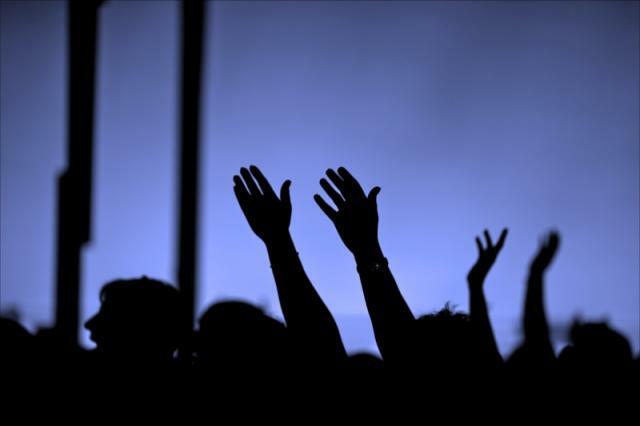 When you are in your personal or corporate worship time - who is leading? - Worship according to truth. Do you worship the truth of His Word? The Bible and His Promises to us. Do you worship the example and sacrifice that Jesus gave us so we could follow Him? God's Word never changes - Jesus never changes. So what is the variable that we struggle with in worship? That would be you and me? - Which truth would you rather embrace? The truth that you are a sinner? The truth that this world is evil and will never treat you fair? Or the truth that you are saved by grace through faith in Jesus? The truth that Jesus has a plan for you that is better than this worlds best offer? When we line up our hearts desires with His Word. When we line up our faith with His truth - The Spirit will lead us to into worship with God in such a dynamic and powerful way.